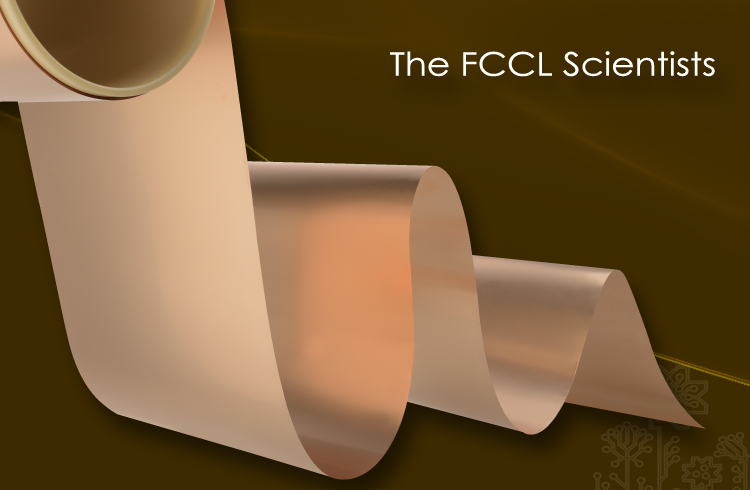 AZOTEK's two-layer flexible copper clad laminate AZOTEX is widely used to produce smartphones, tablets, touch screens, ultrabooks, LCD panels, consumer electronics, GPS screens and car electronics. 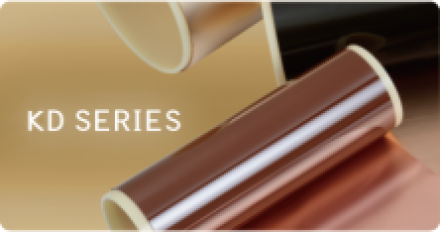 AZOTEK has been providing high-end solutions for industry since 2001. 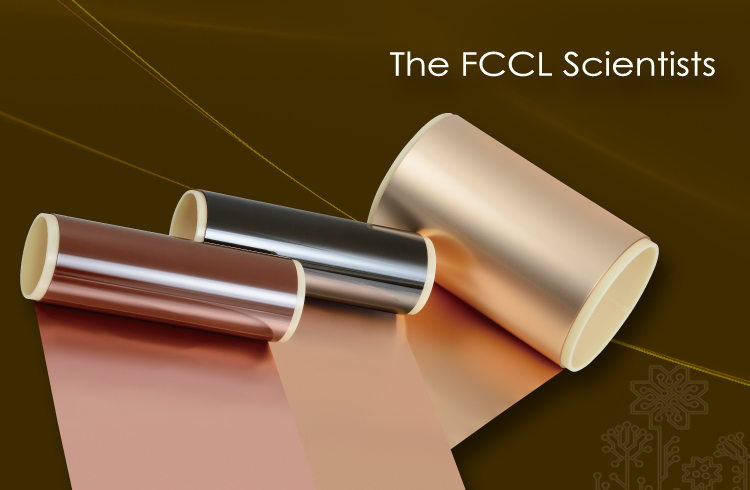 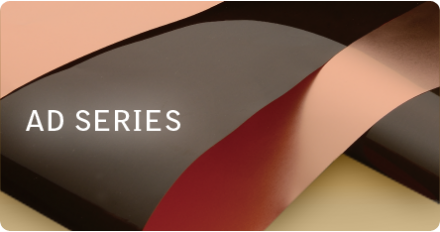 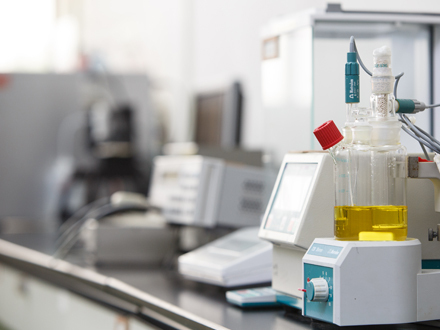 Based in Taoyuan, Taiwan, we produce quality flexible adhesiveless all-polyimide and liquid crystal polymer composite 2-Layer FCCL products for customers throughout the world.